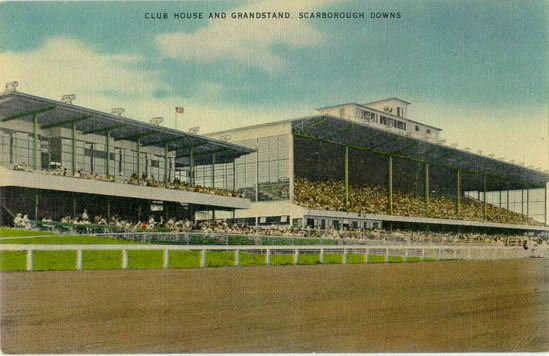 Scarborough Downs is a harness racing track located in Scarborough, Maine. Scarborough Downs is Maine's largest race track. It is home to a restaurant as well as a grand stand for race viewing.